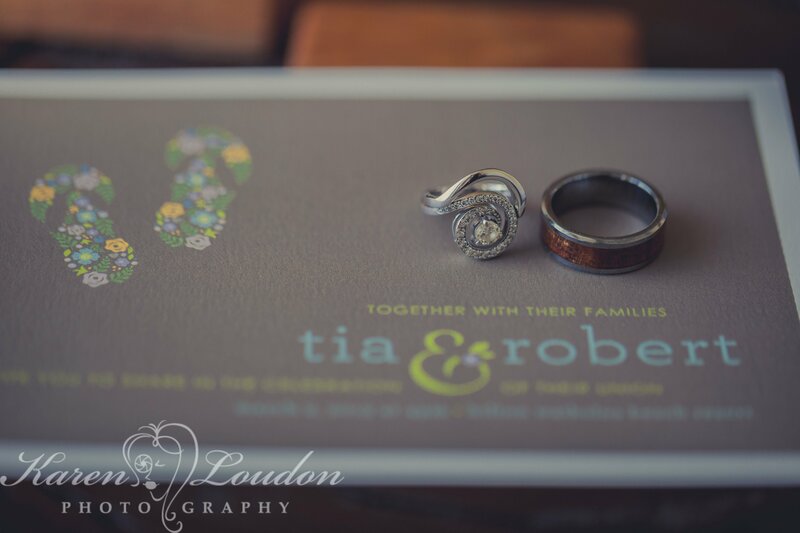 A big thank you to Tia and Rob for being so much fun to work with. 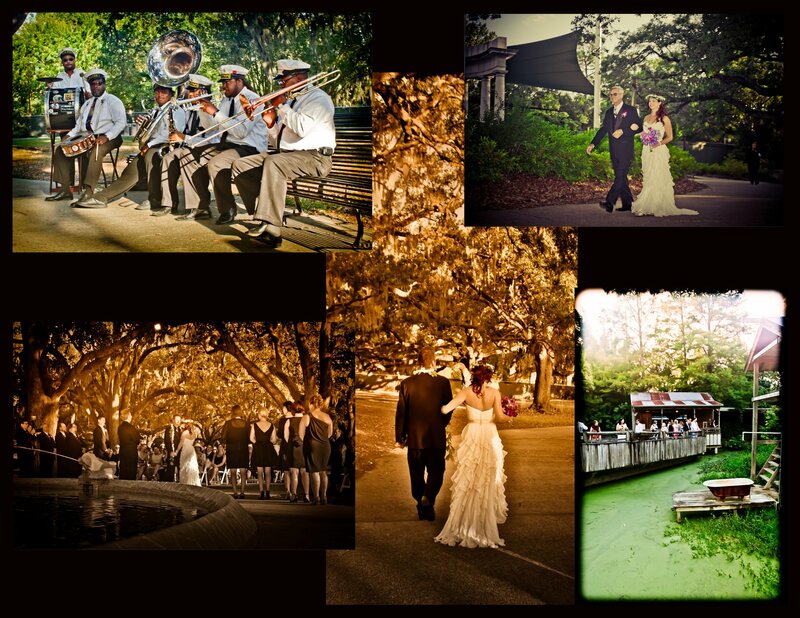 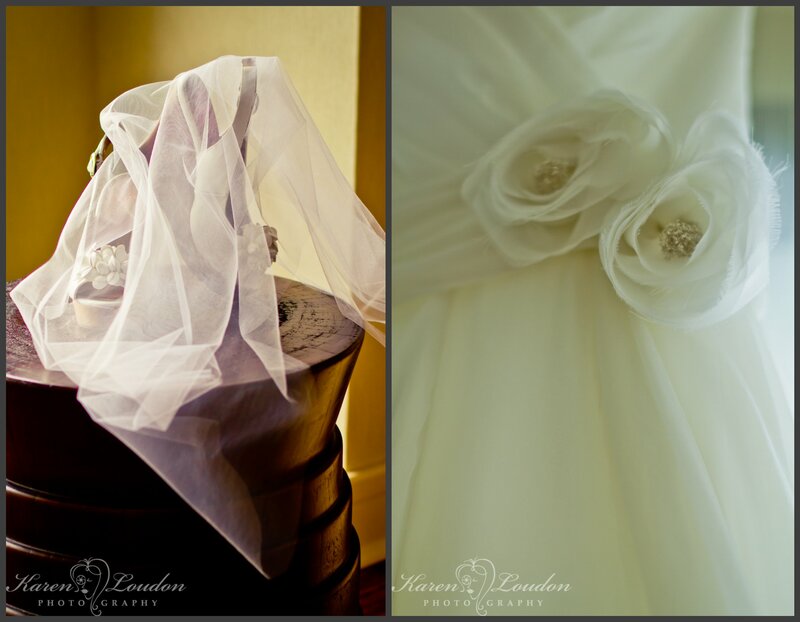 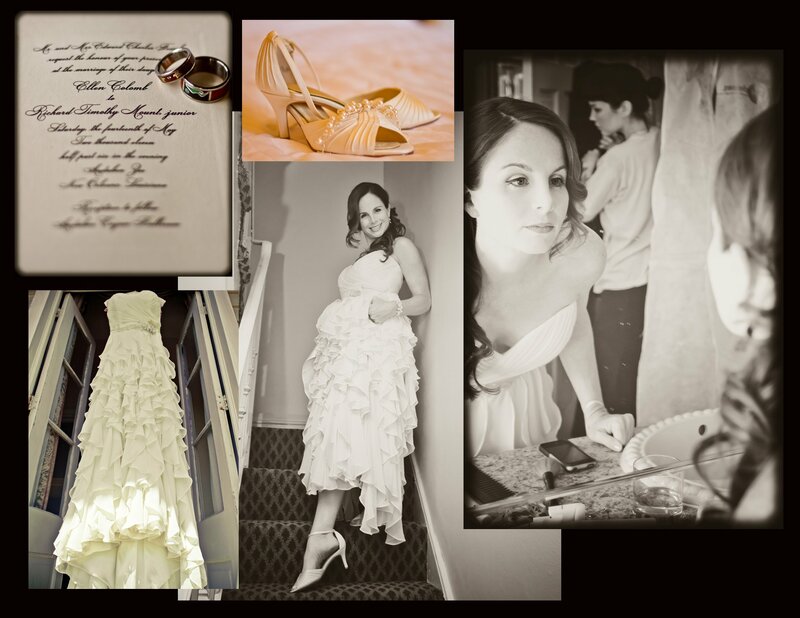 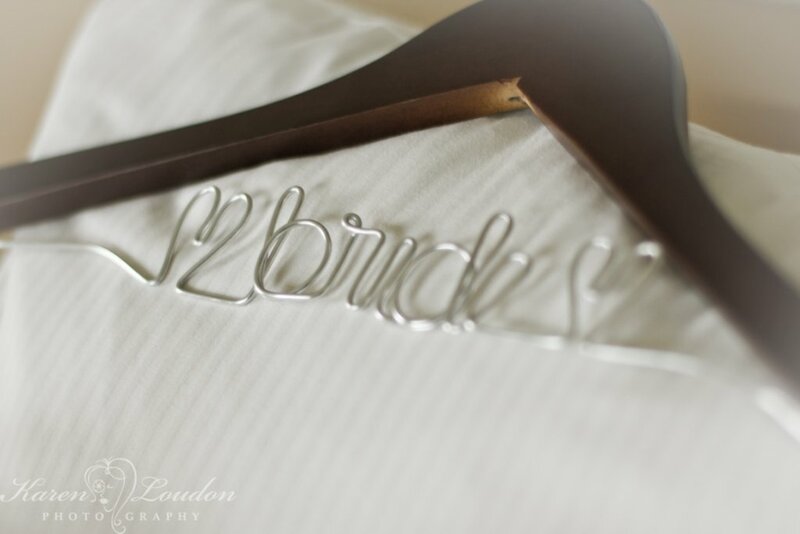 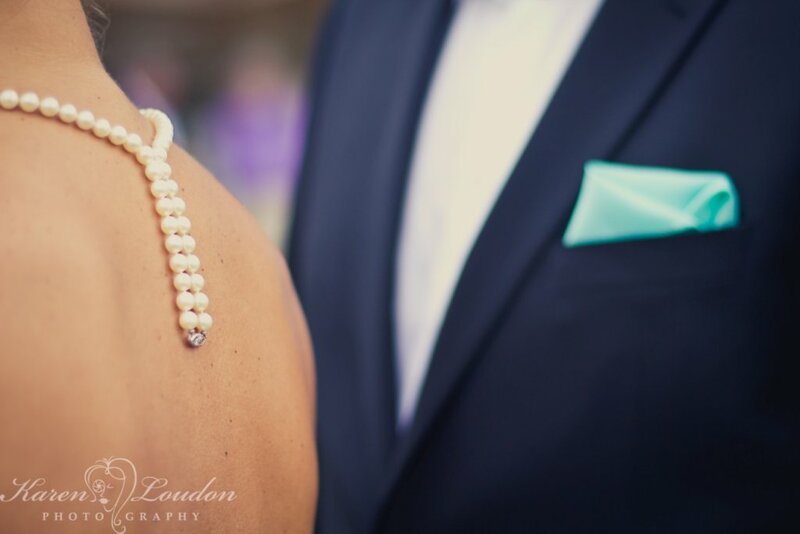 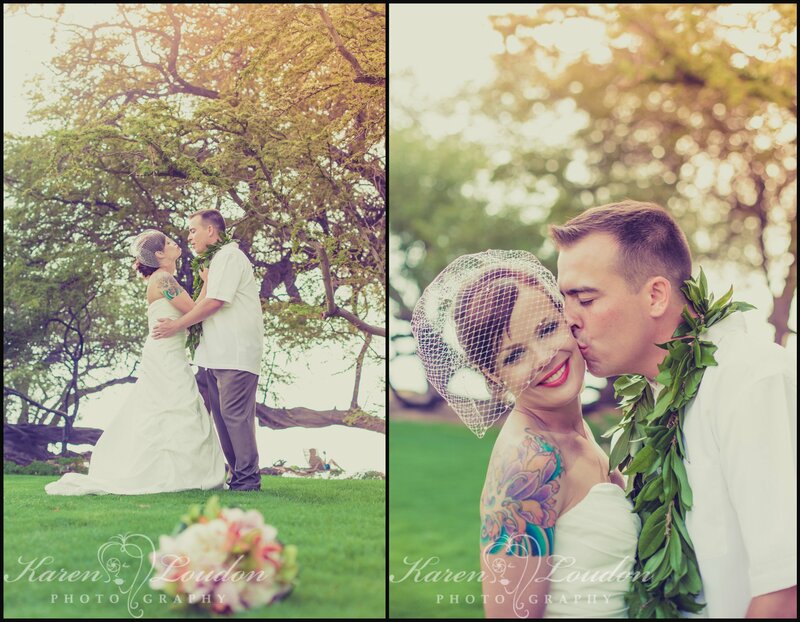 Check out the pictures below to see all of the highlights from this wonderful couple’s wedding day! 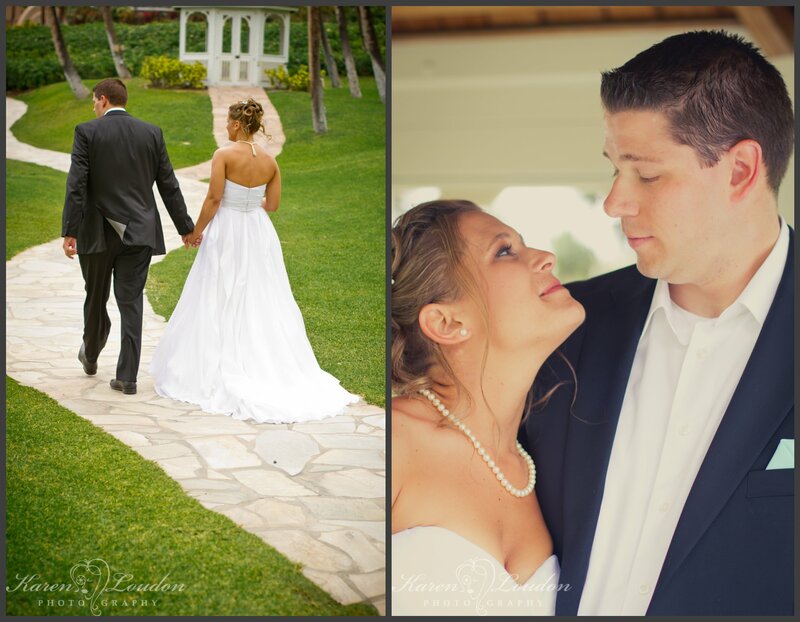 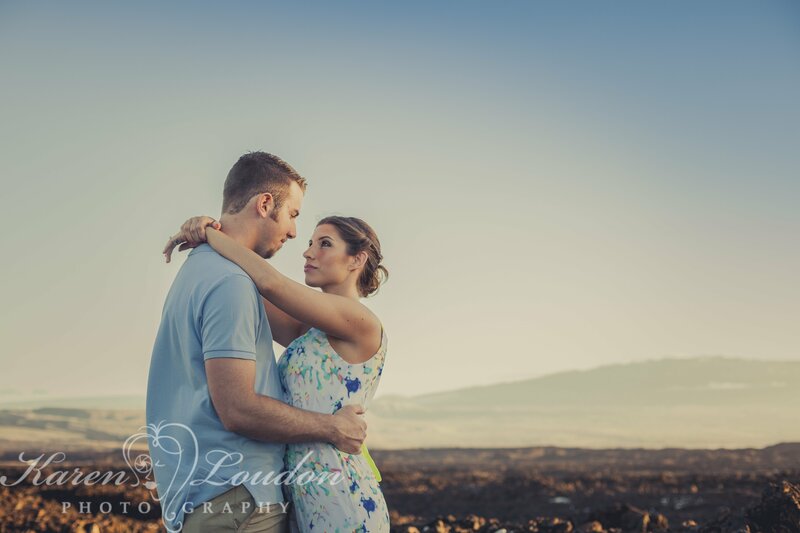 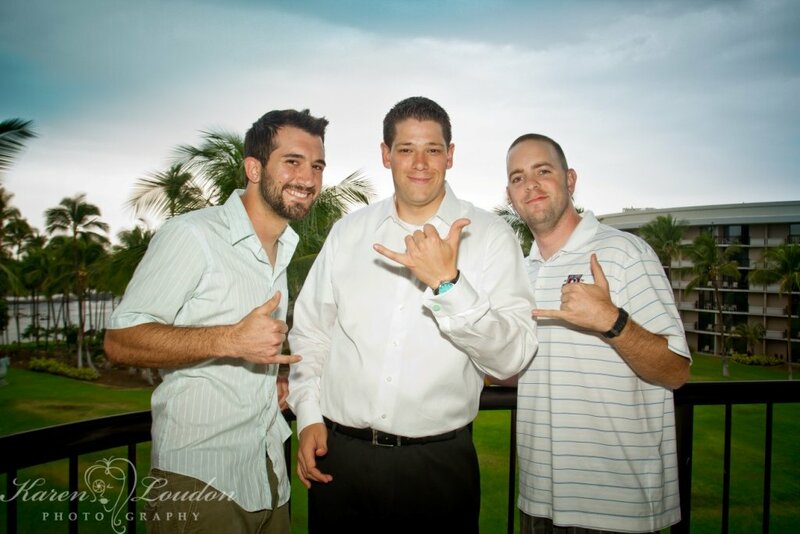 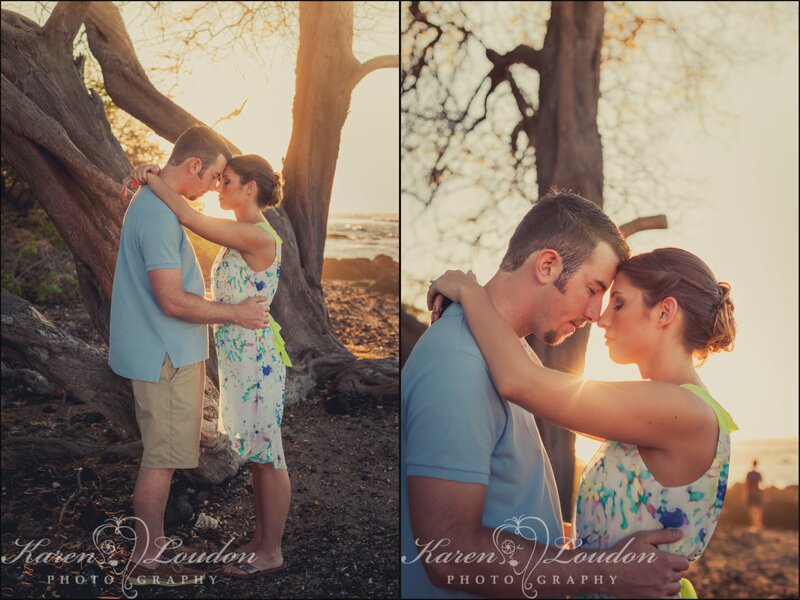 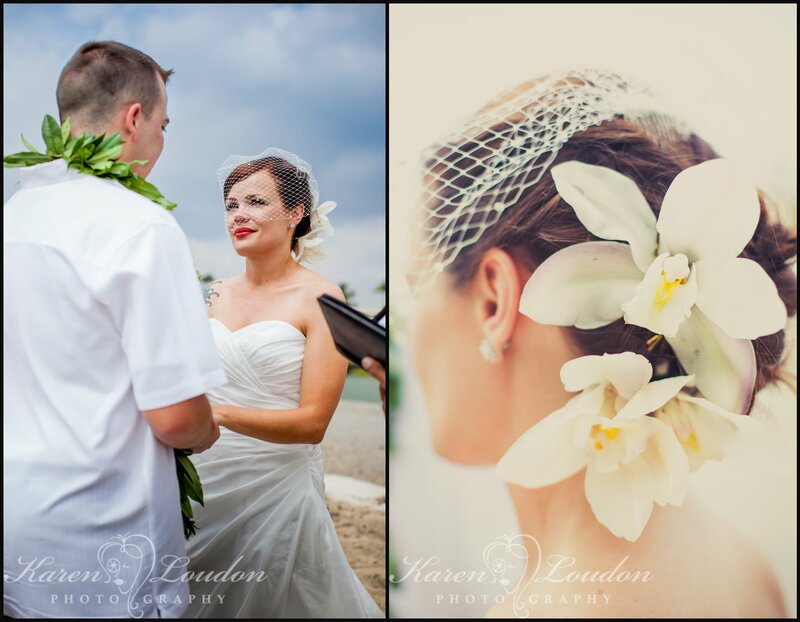 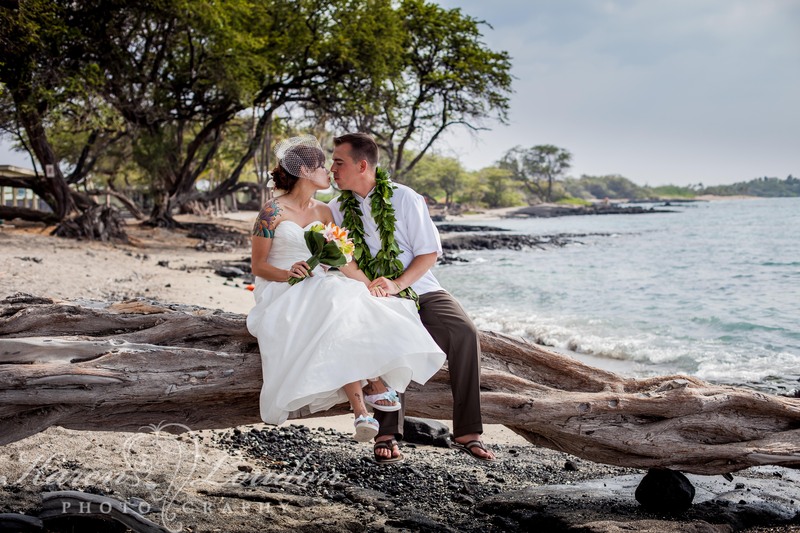 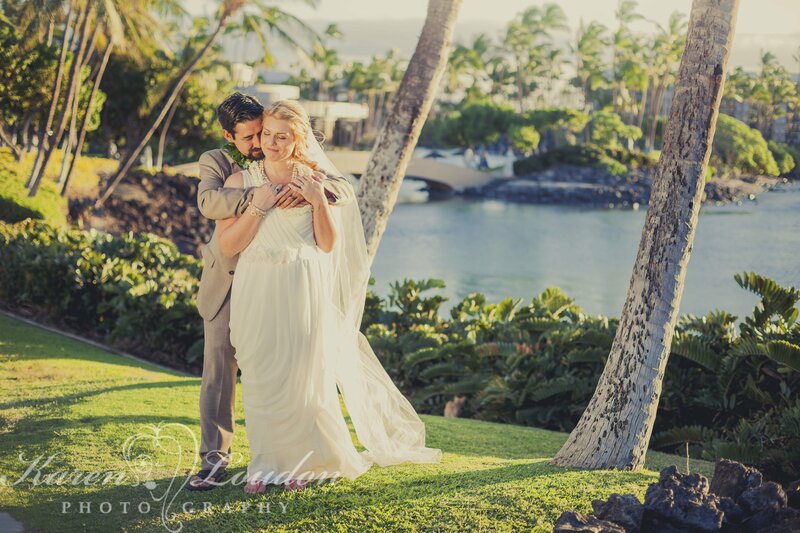 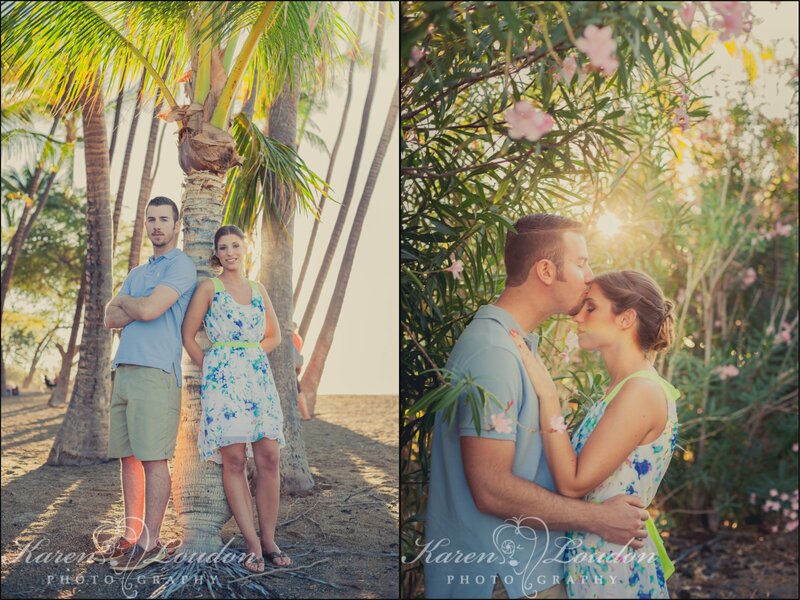 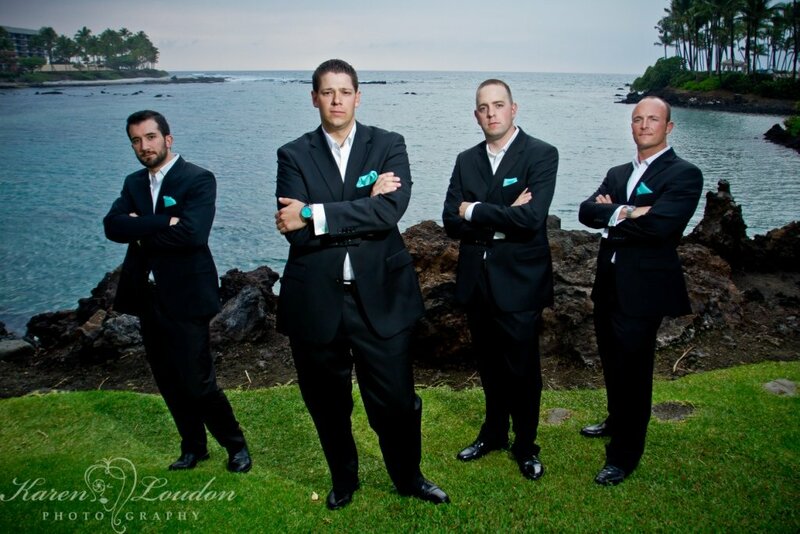 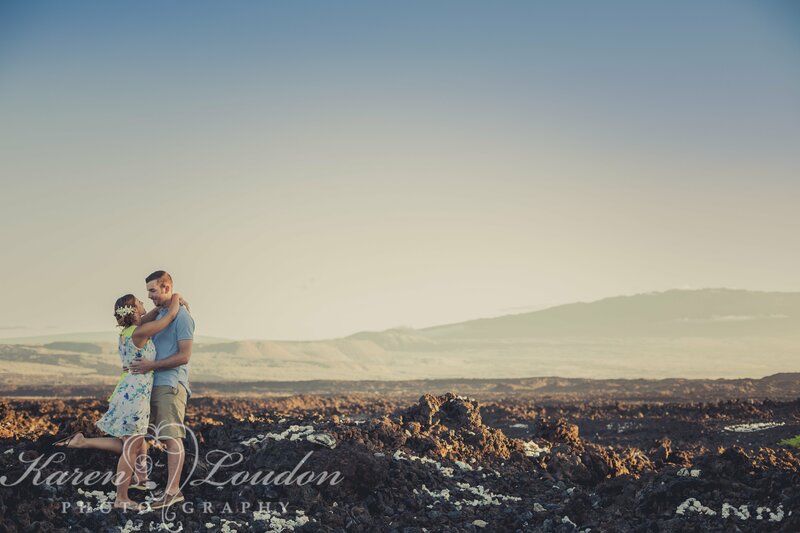 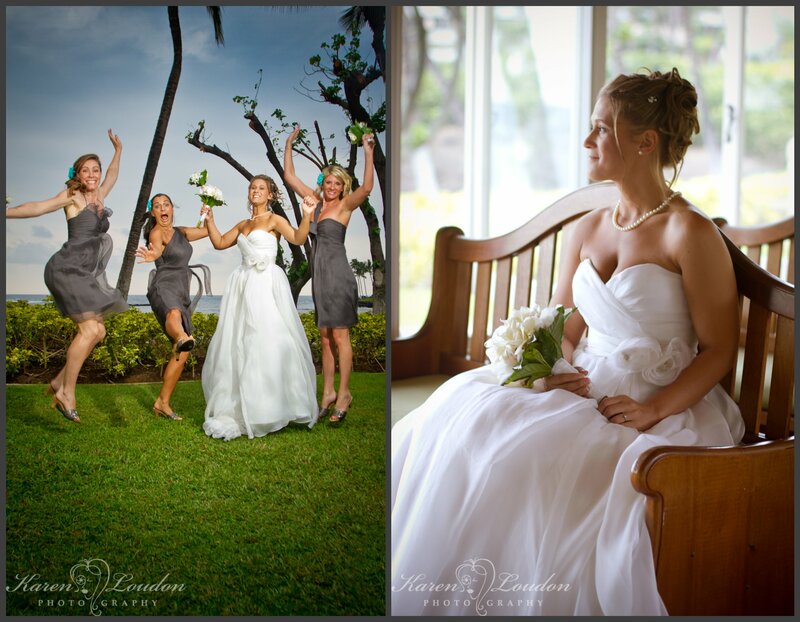 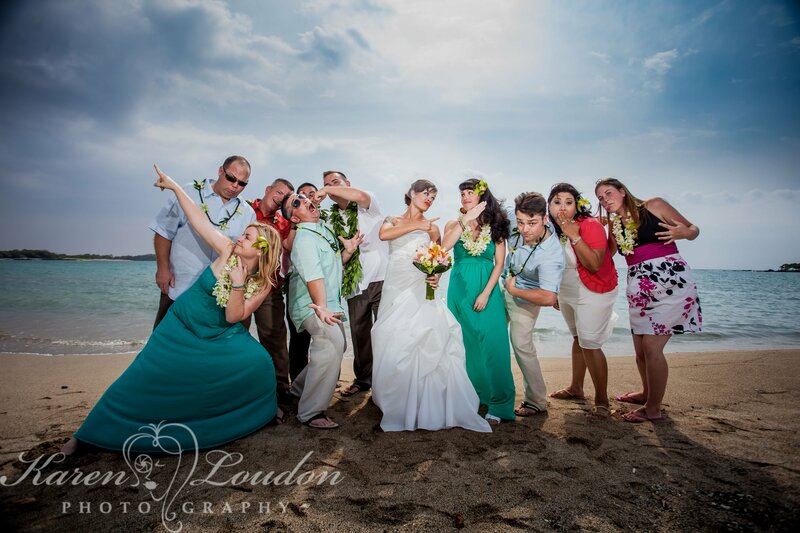 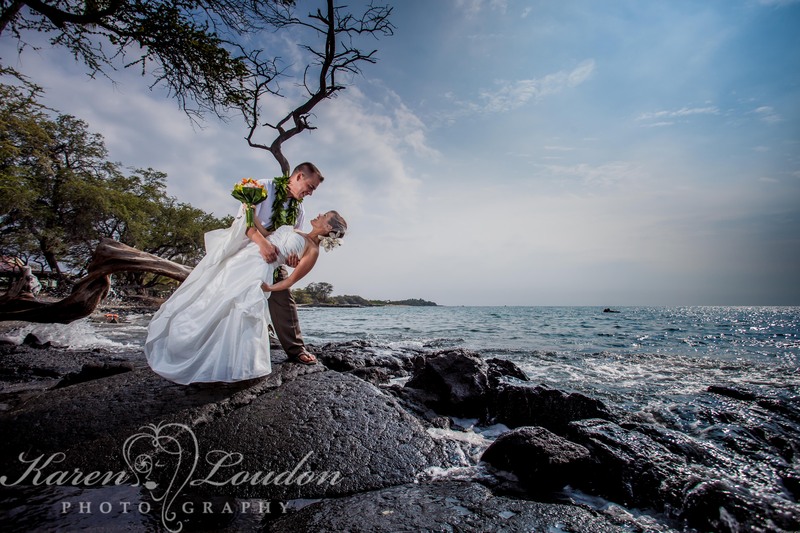 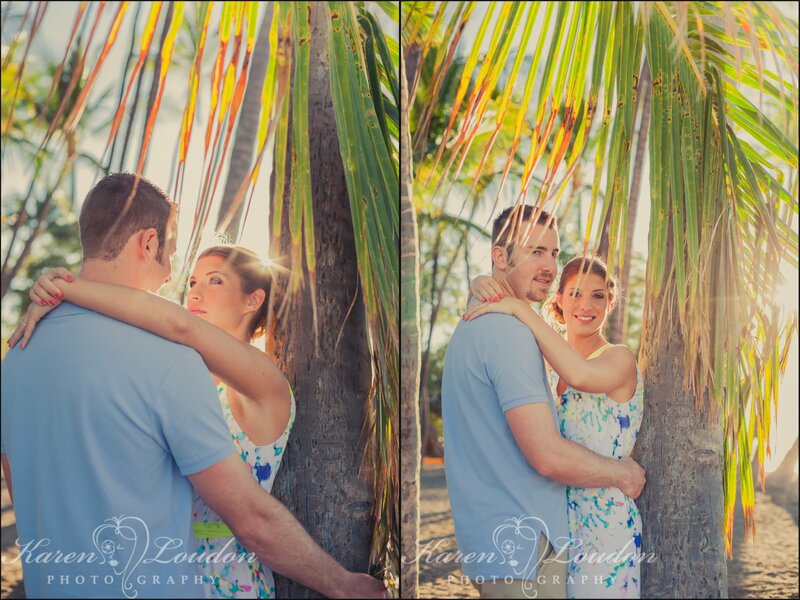 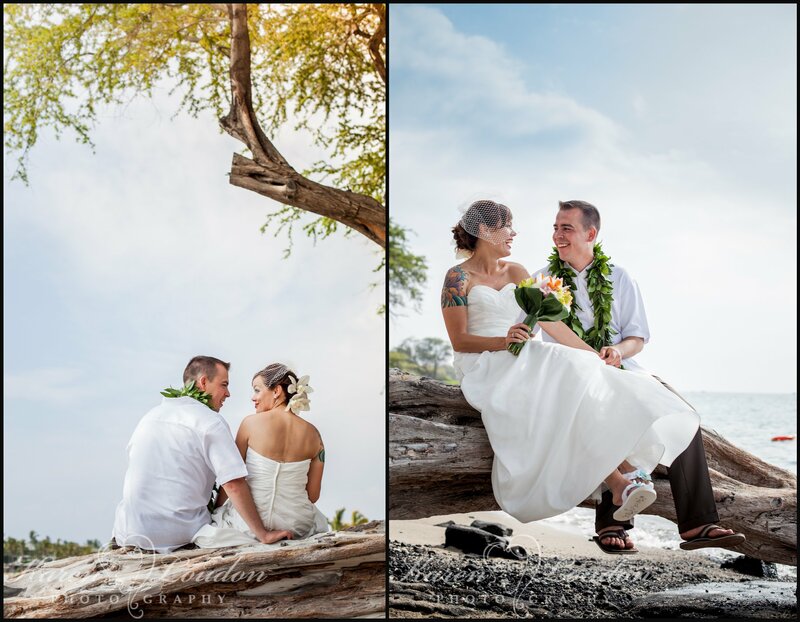 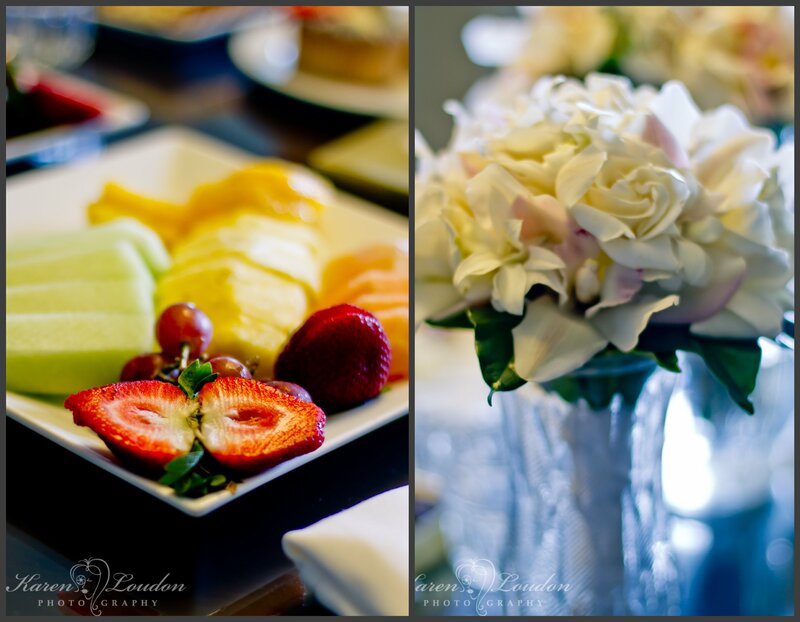 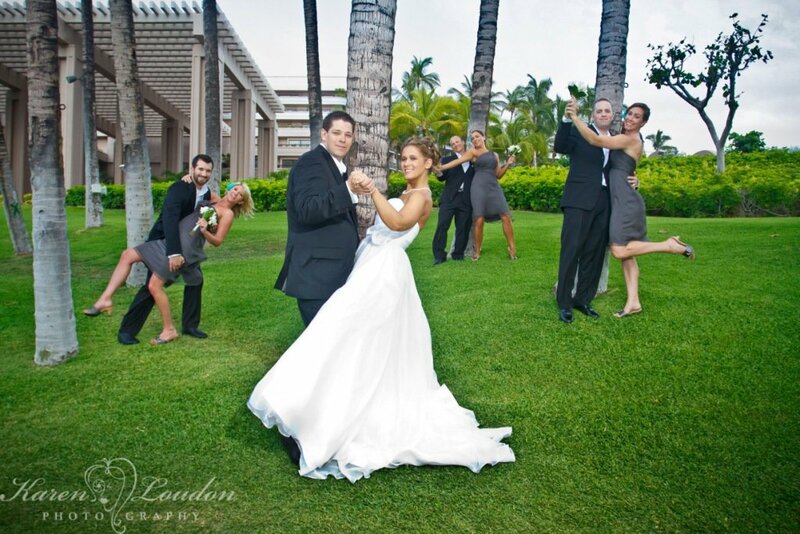 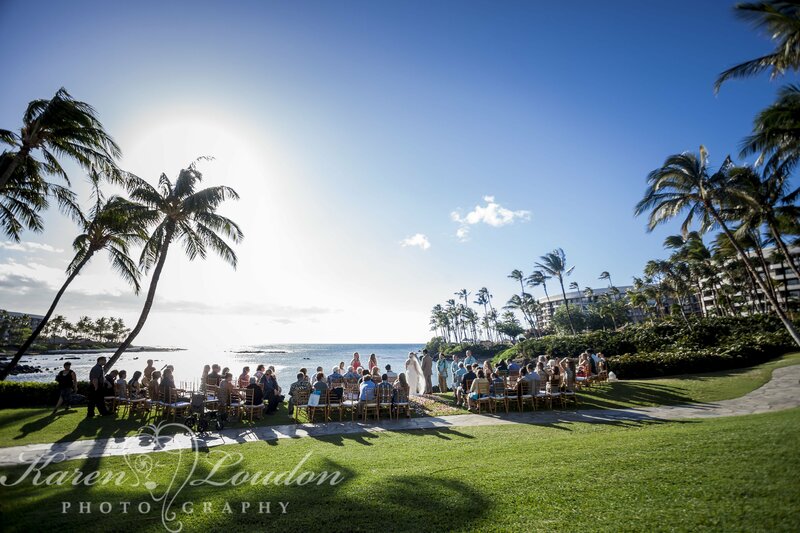 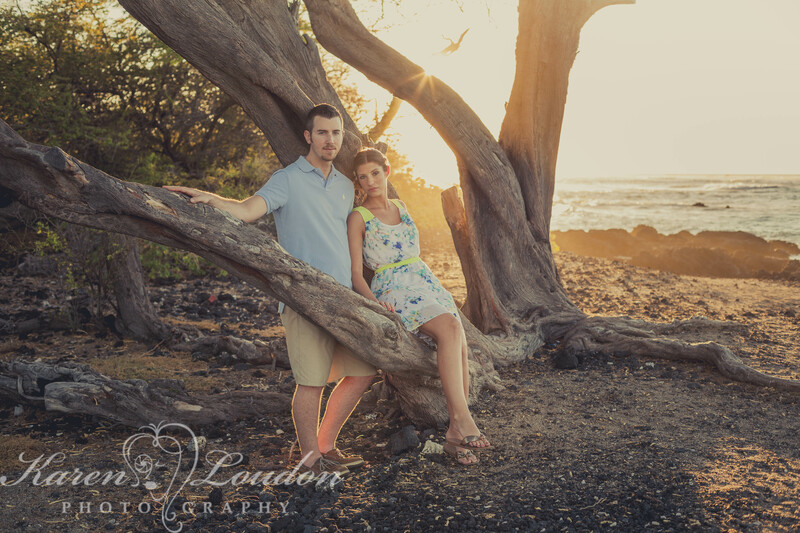 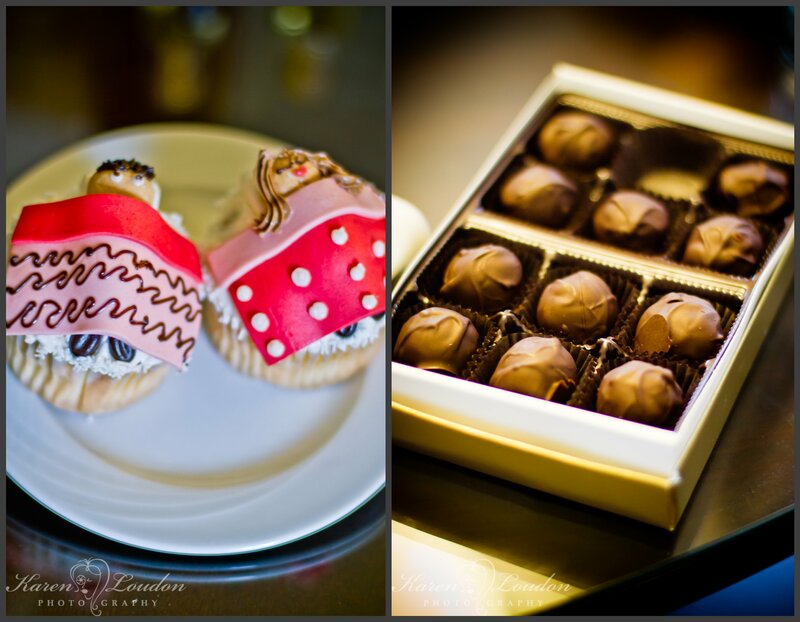 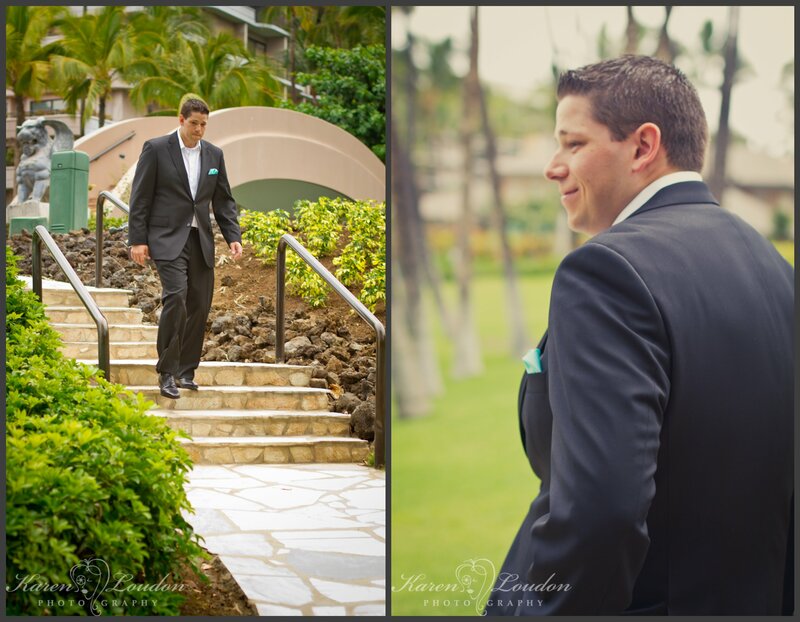 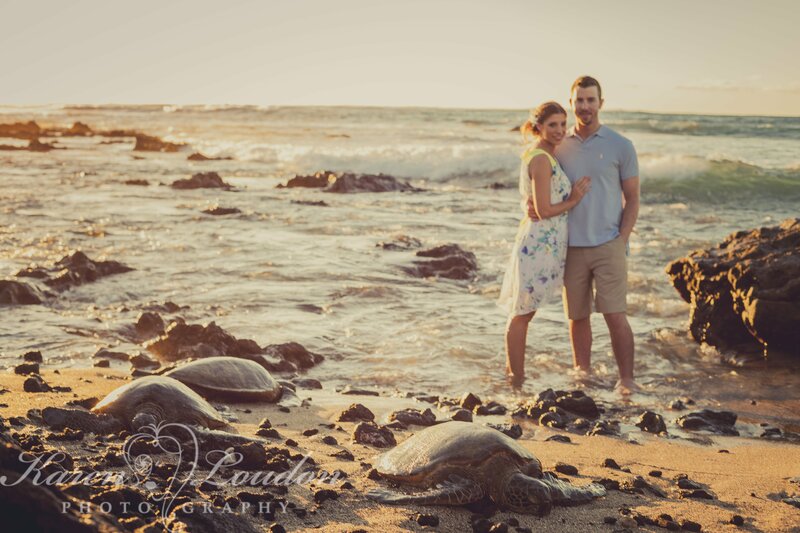 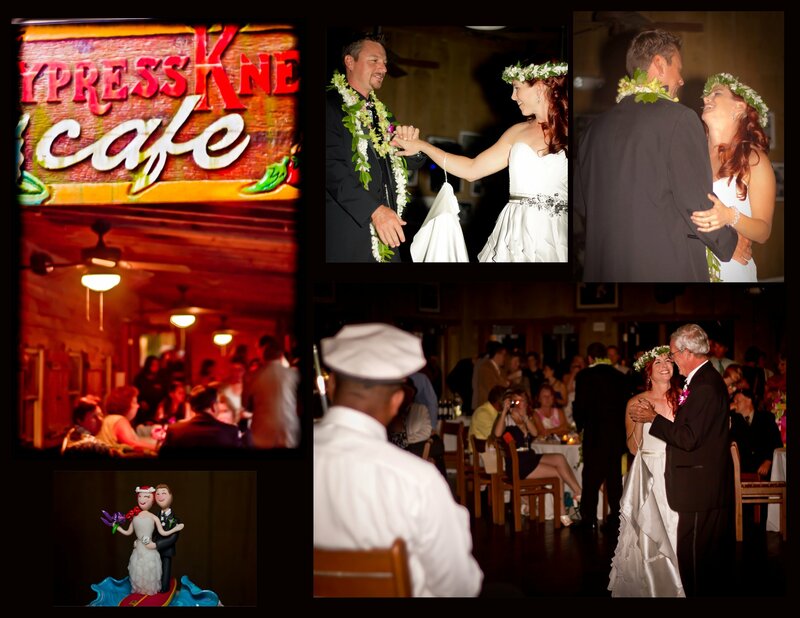 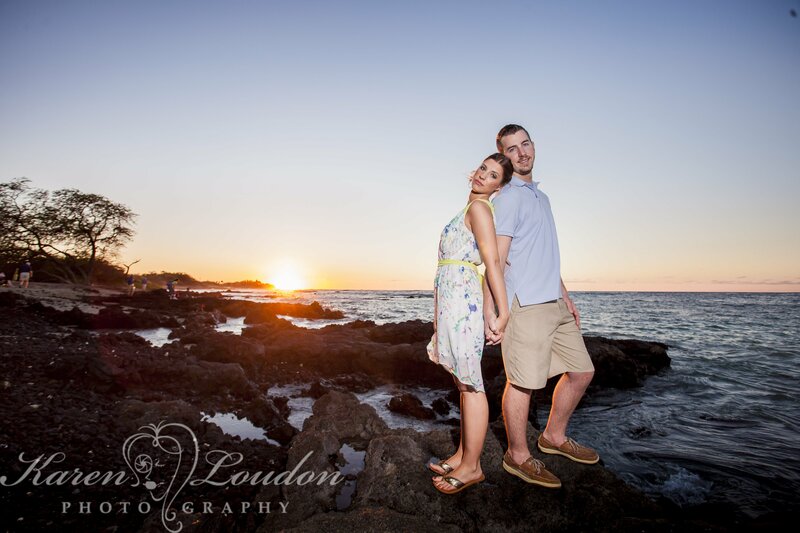 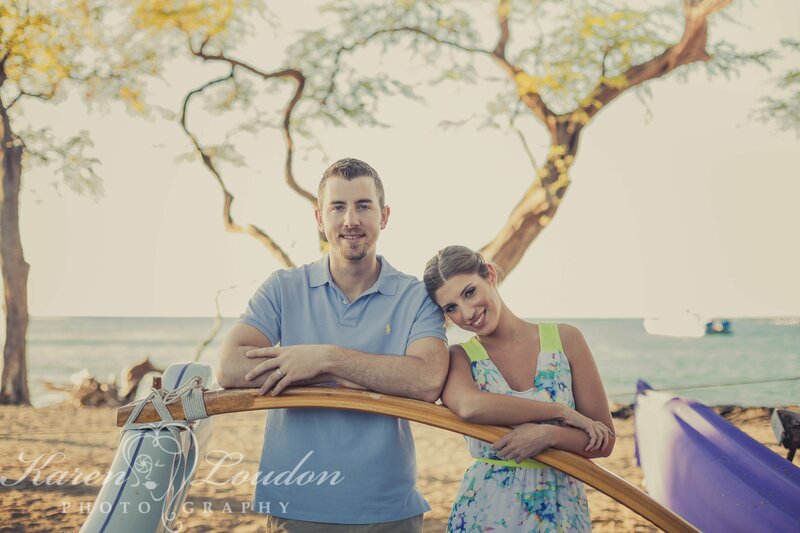 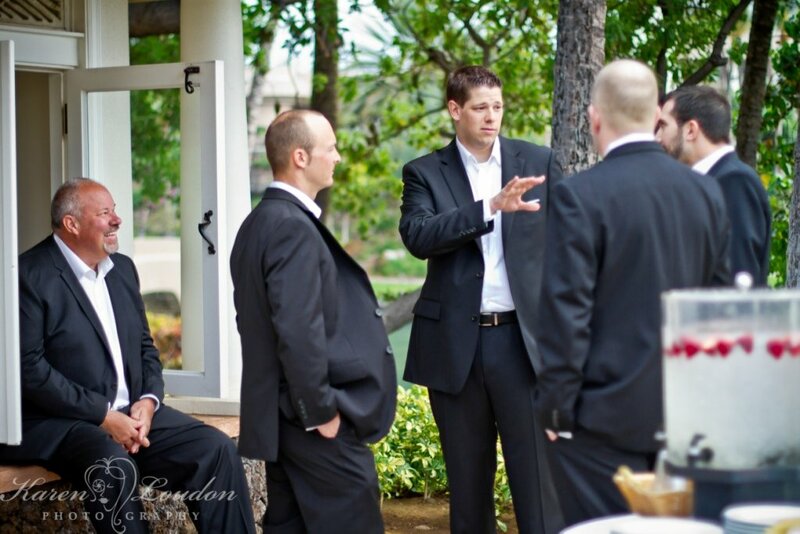 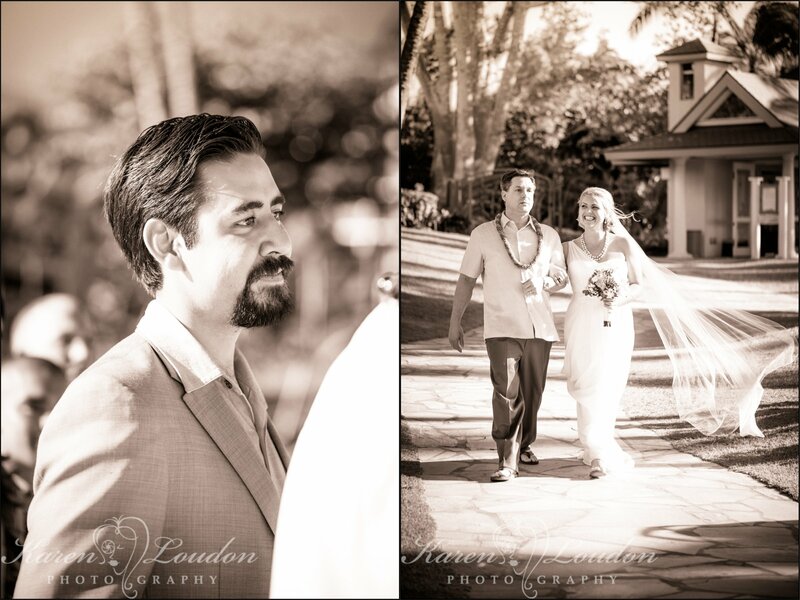 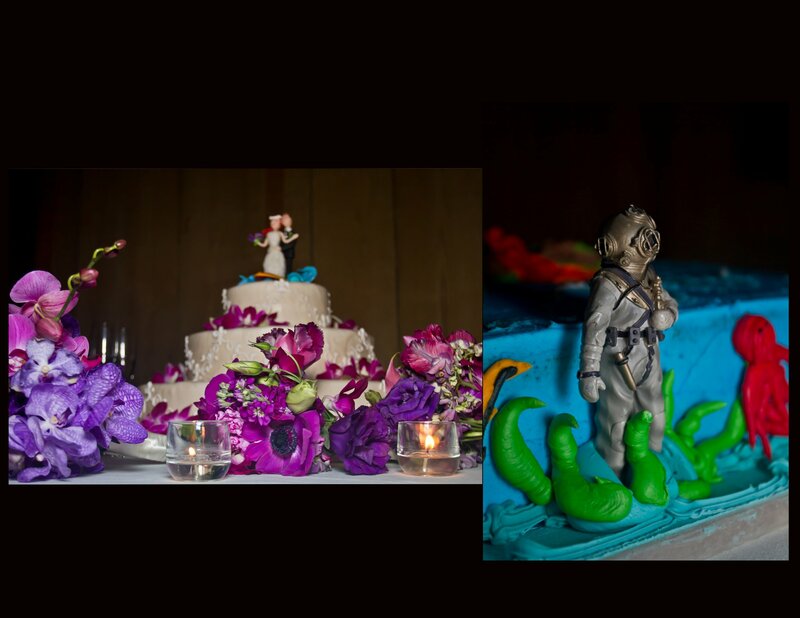 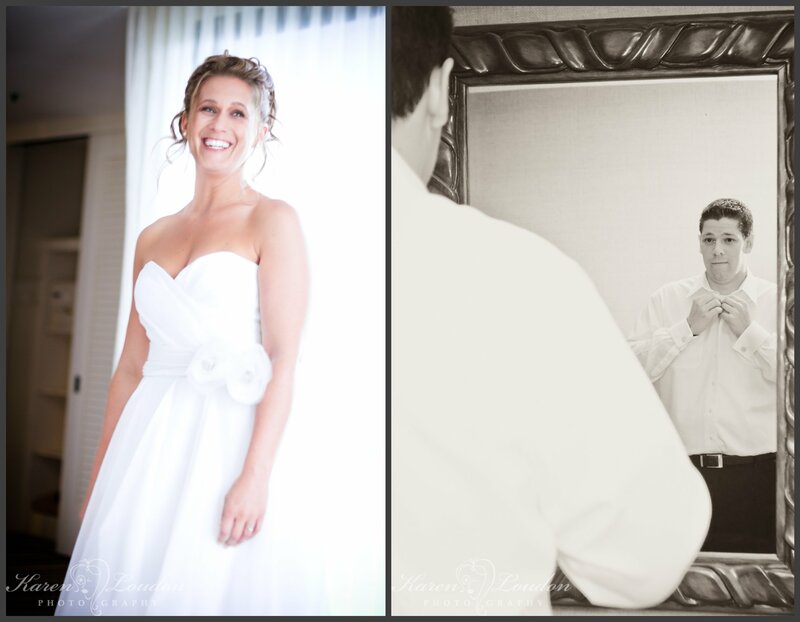 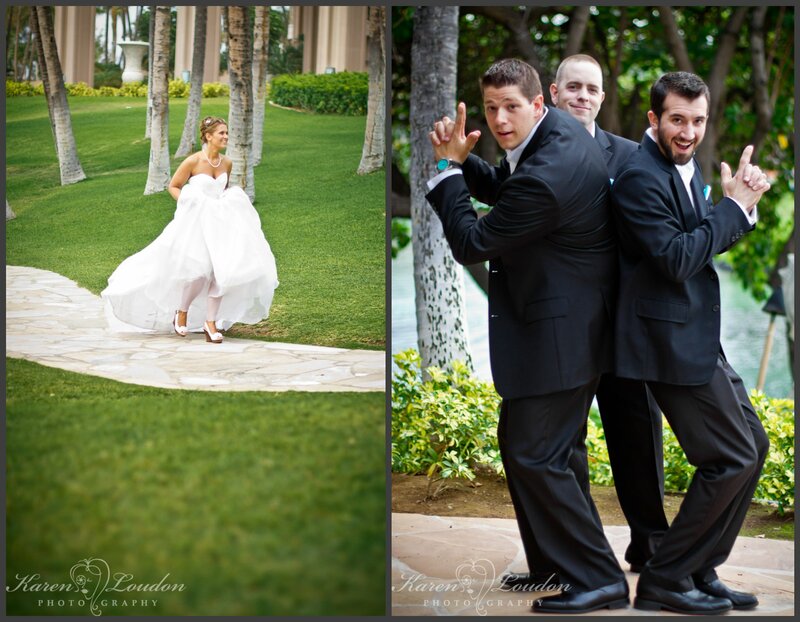 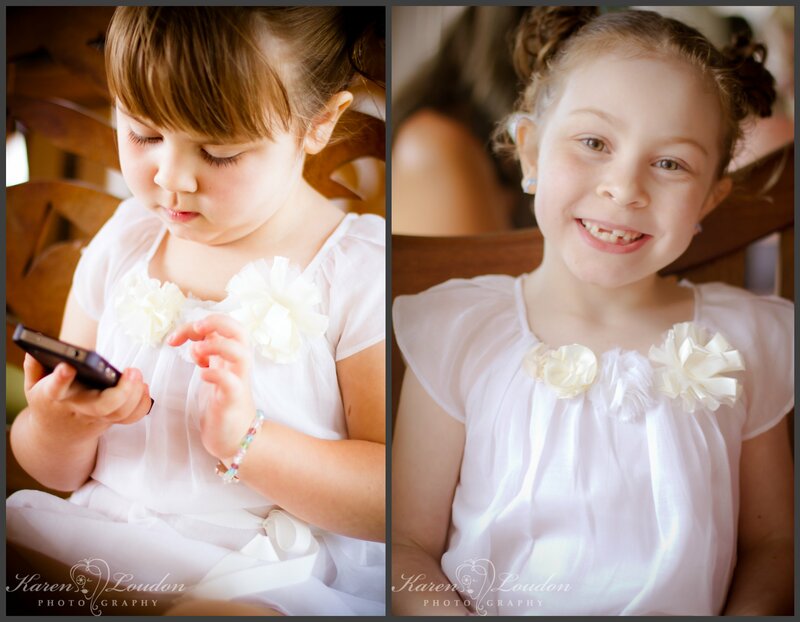 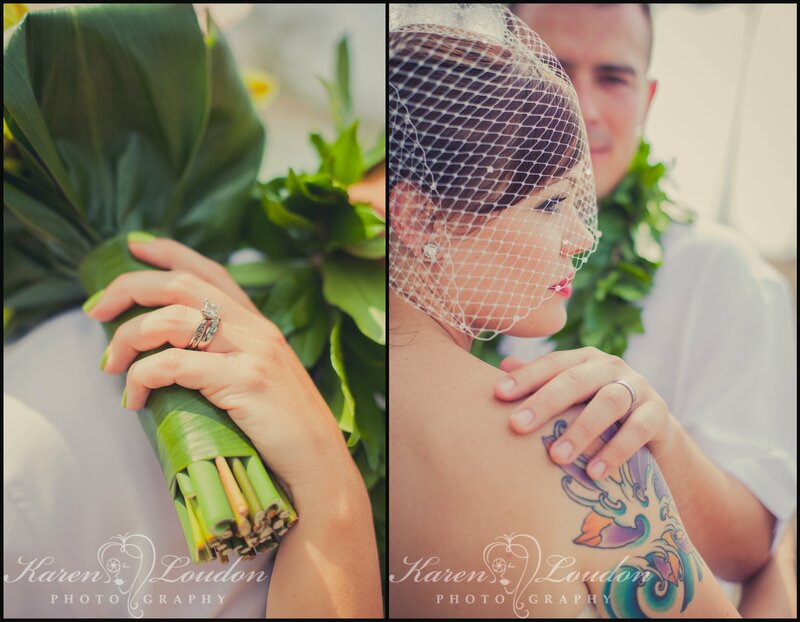 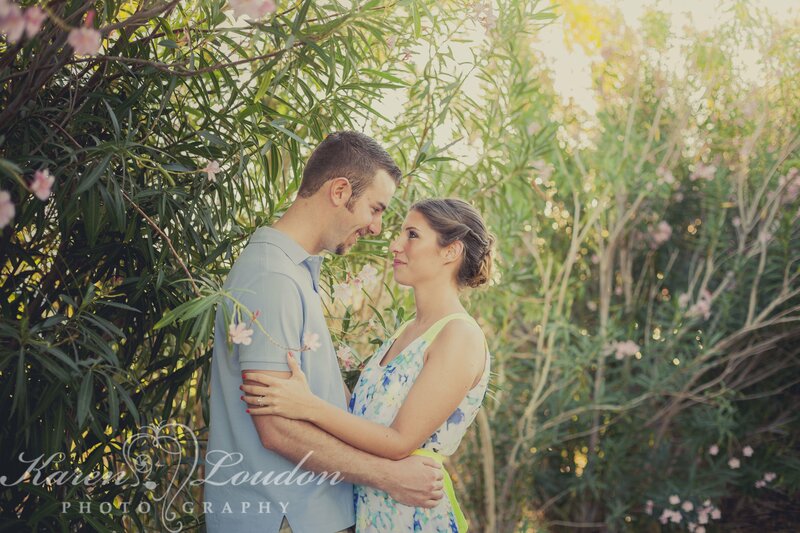 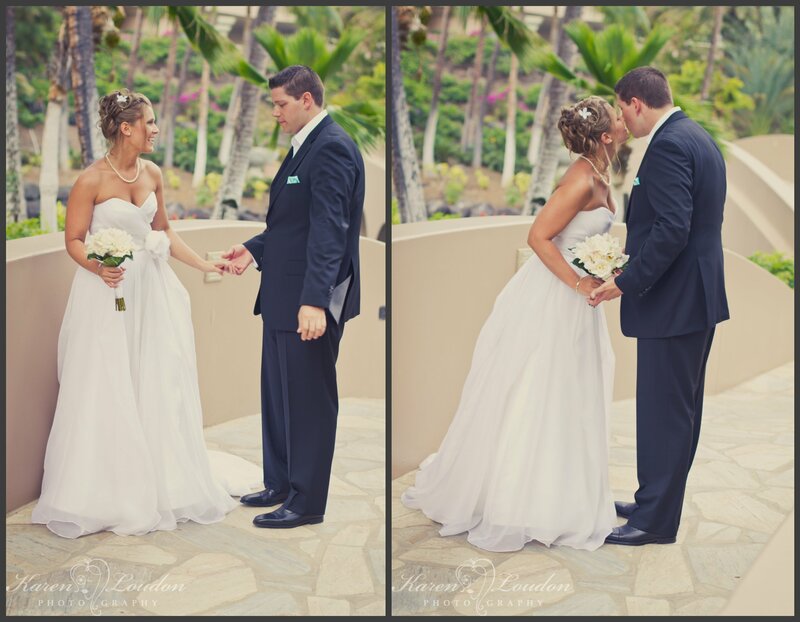 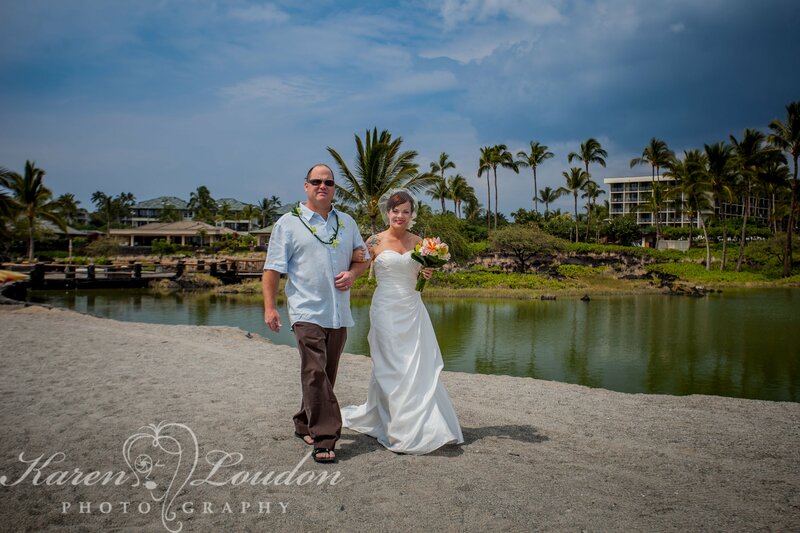 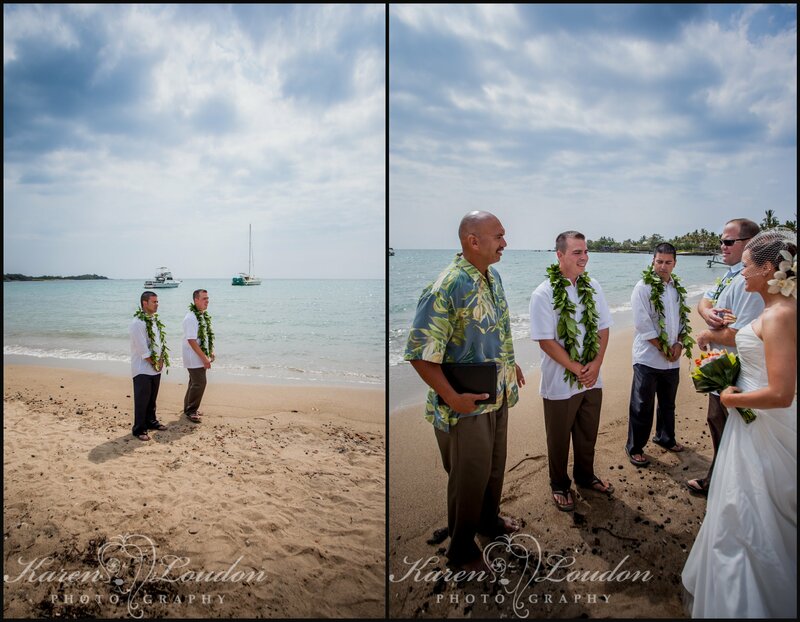 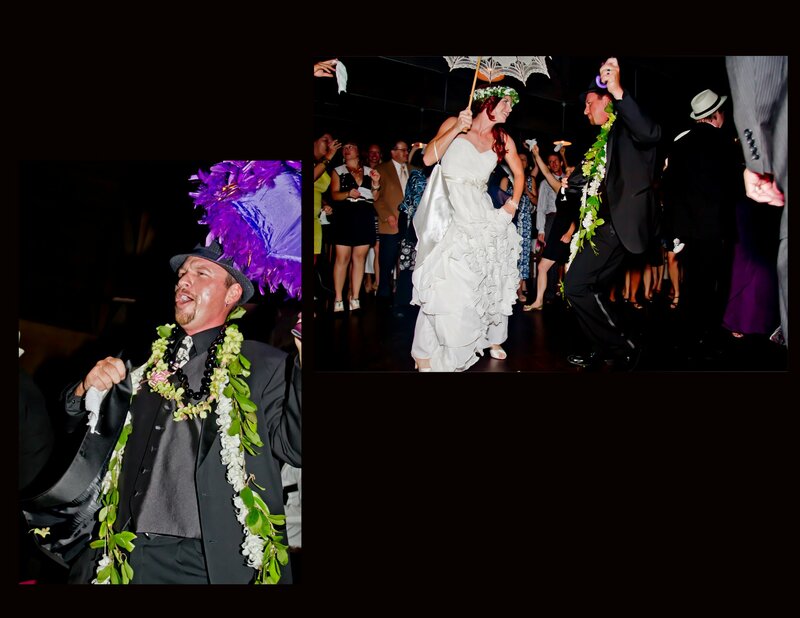 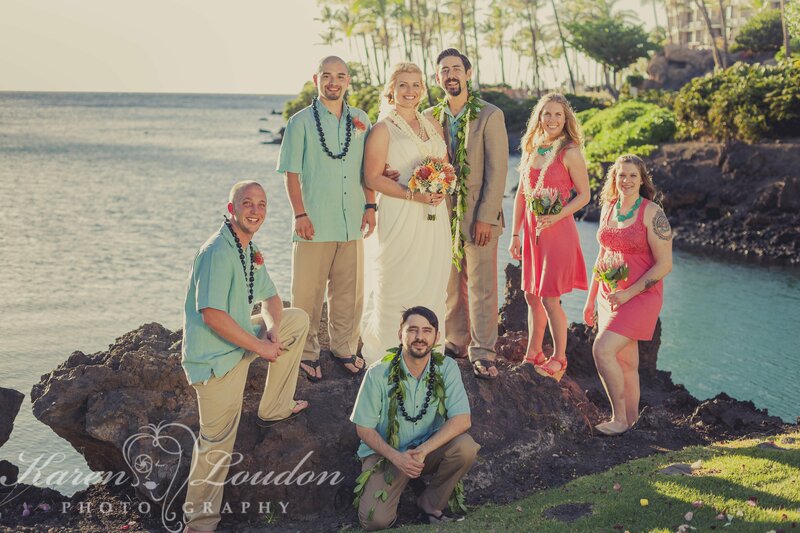 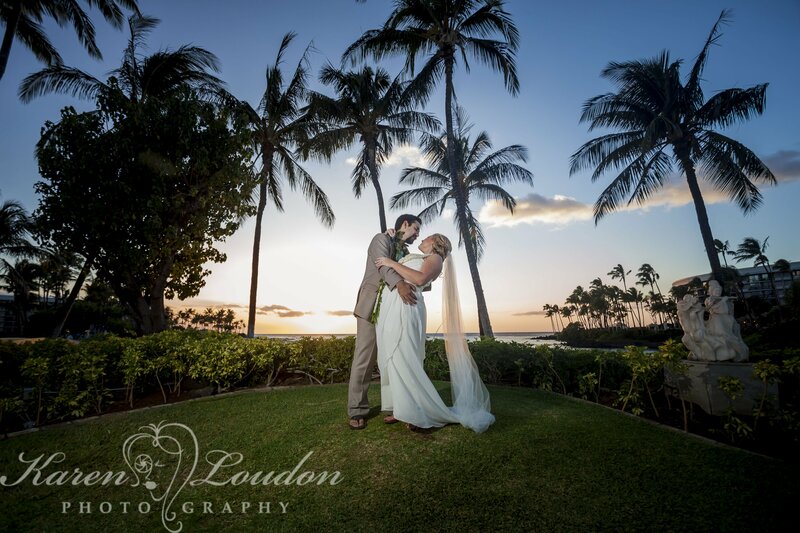 Today’s wedding at the Waikoloa Beach Marriott Resort is definitely a fun one for me to share. 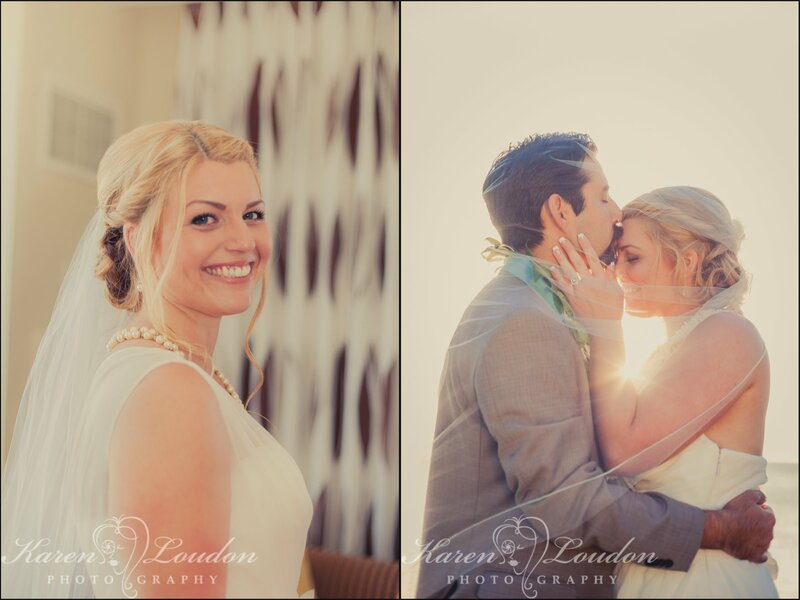 Not only because bride and groom Jennifer & James are two super cool and amazingly nice people, but also because everything about this wedding was just fun and relaxed, just the way a wedding should be. 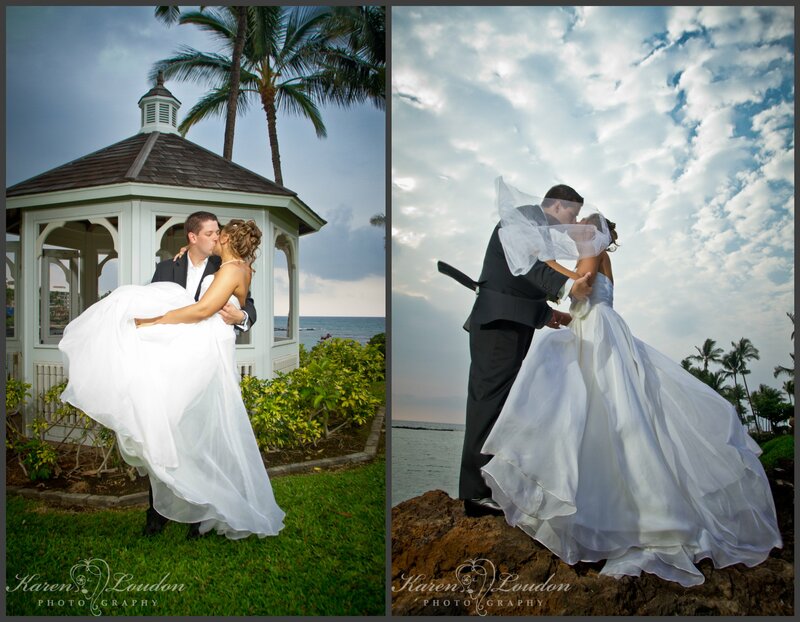 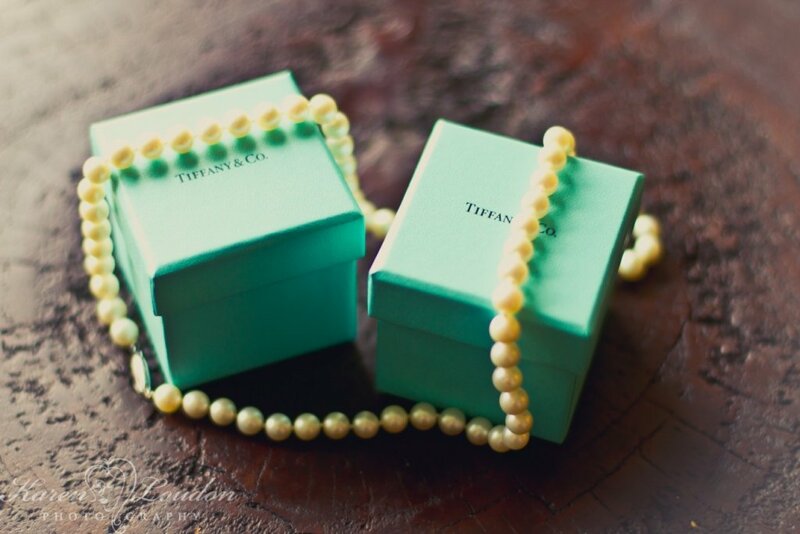 Congratulations again to Jennifer & James!